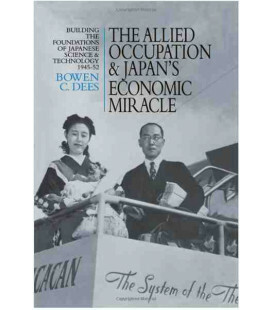 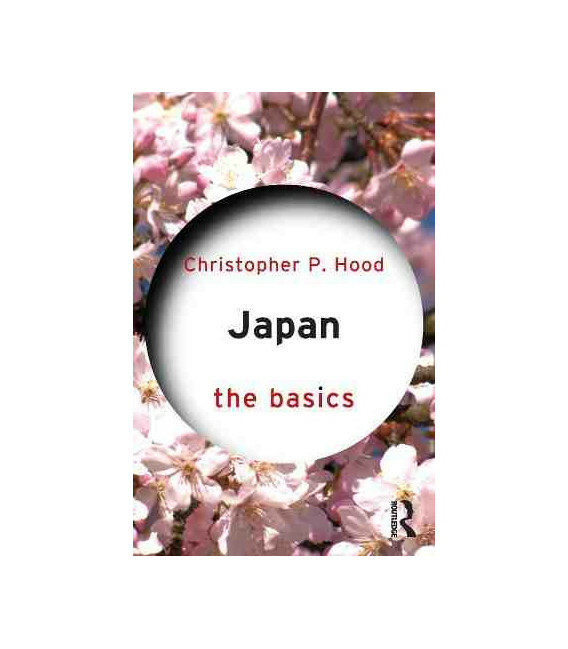 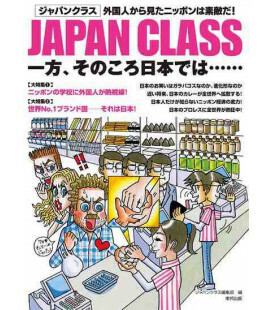 Japan: The Basics ist ein Buch zur Einführung in das aktuelle wirtschaftliche, politische und kulturelle Leben in Japan. 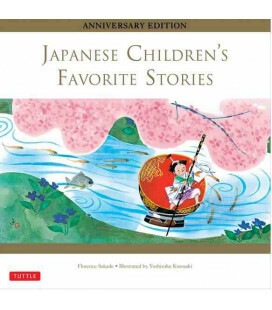 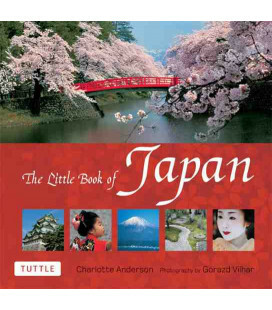 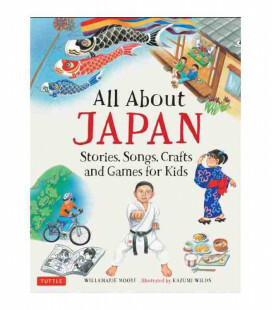 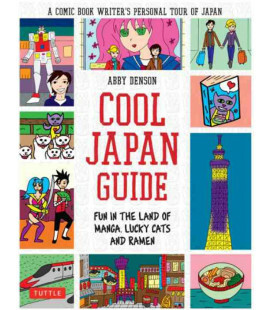 • How do we go about studying Japan? 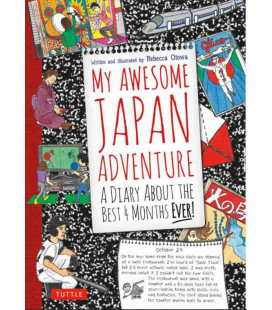 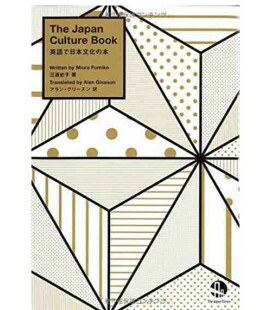 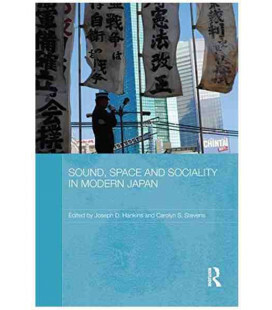 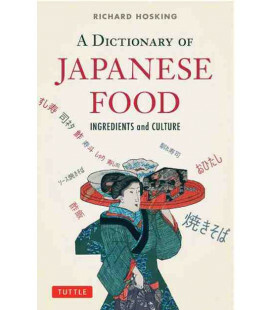 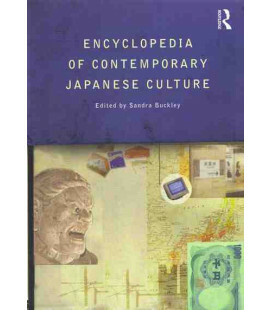 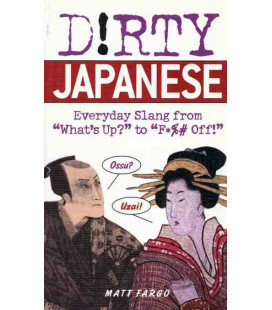 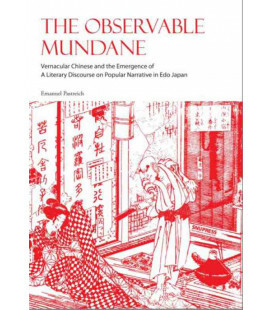 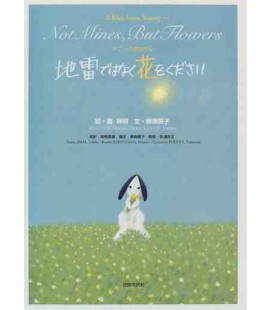 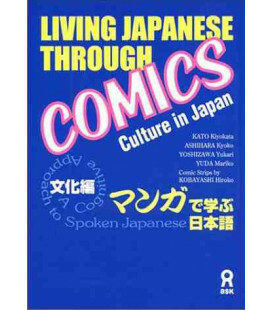 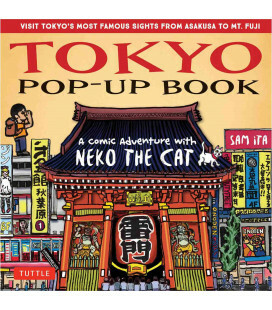 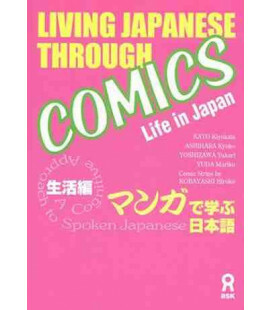 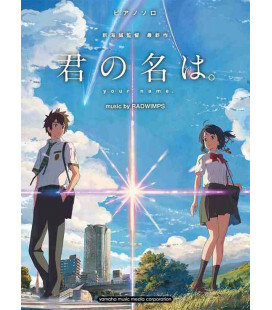 • What are the connections between popular culture and wider Japanese society? 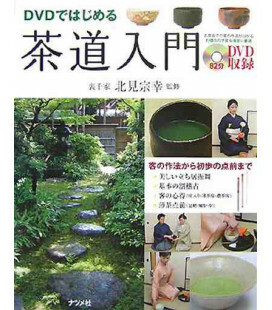 • How are core values about identity formed and what are their implications? 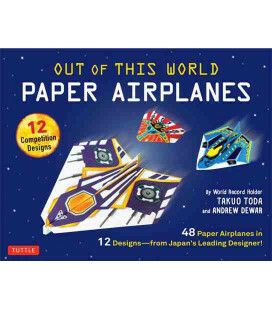 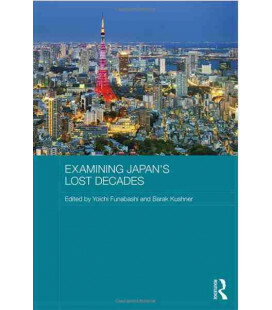 • How does Japan react to natural and manmade disasters? 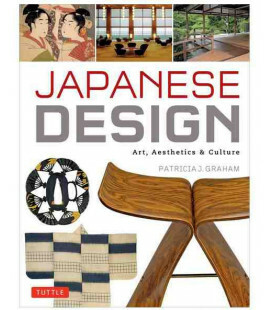 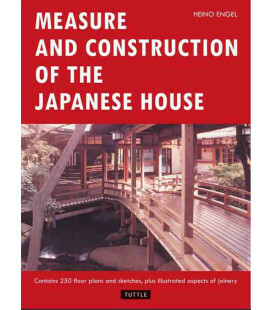 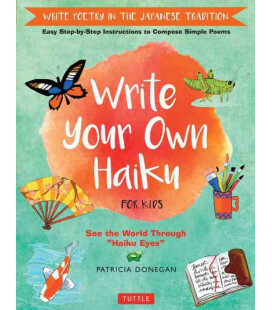 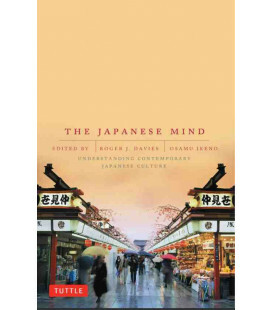 • How does nature influence Japanese attitudes to the environment? 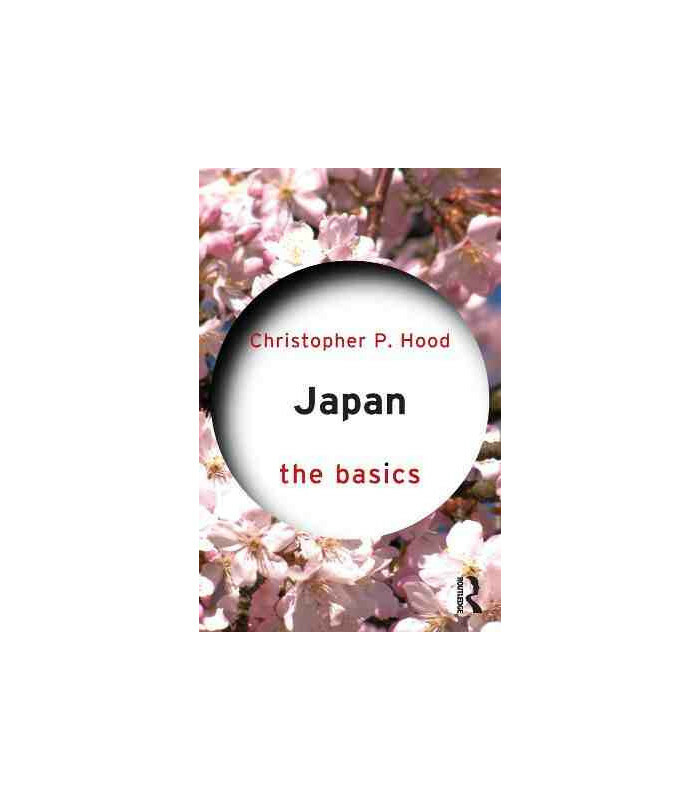 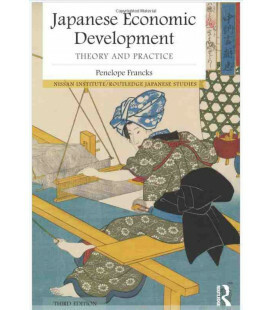 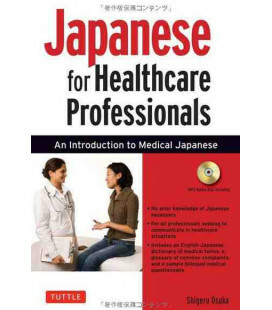 With exercises and discussion points throughout and suggestions for further reading, Japan: The Basics is an ideal starting point for all those studying Japan in its global, cultural context.